Join us for Cutting It Straight 2018 | H.B. 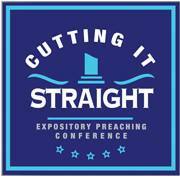 Charles Jr.
We are only weeks away from the Cutting It Straight Expository Preaching Conference. 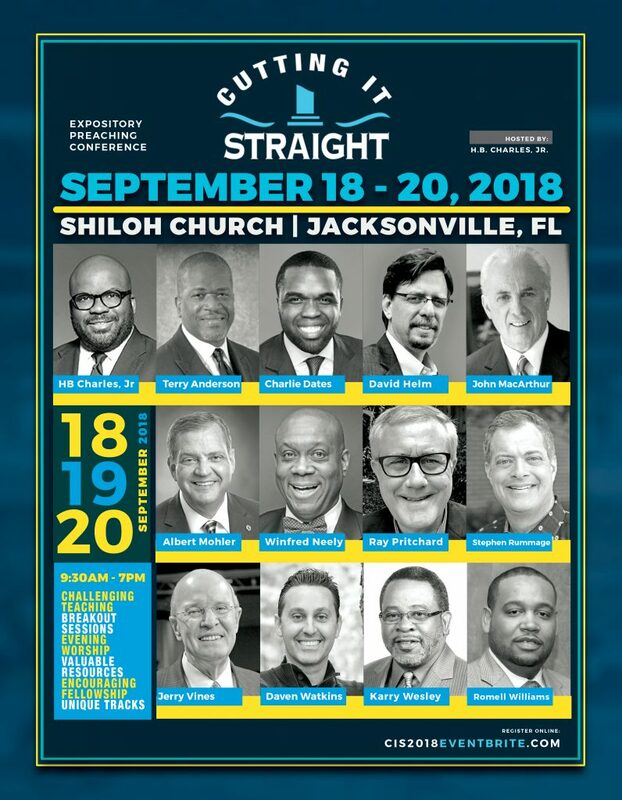 You still have time to make plans to join us for three days – Tuesday thru Thursday (September 18-20, 2018) – of preaching, teaching, worship, fellowship and encouragement. The Cutting It Straight Conference exists to train, model, and promote biblical preaching and teaching and a biblical philosophy of ministry in the body-life of the local church. Click here to register for Cutting It Straight 2018!